Lunch is free for all children but we need your help to make this program a success. All parents, regardless of income, must still complete a School Meals Form so that our schools get access to federal funding for this program and others. 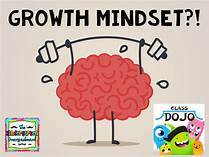 Please complete the form online at www.myschoolapps.com by December 29, 2018. A hardcopy of the form will also be sent home and is available at your school’s main office. Sign up for Remind to receive text messages from P.S. 204 about updates and reminders regarding delayed openings, school schedule changes, report card distribution dates, conference dates and important community and school events. Remind allows you to input more than one cell phone number so multiple people in your family, guardians or child care provider can also be added. 1. On your cell phone in the Text Messaging app, type in the phone number 7183956016. 2. In the message box, type in @ps20 and click send. 3. You will receive a confirmation text to let you know you are now subscribed. It is our hope that this tool will make it easier for you to do the many things that are demanded of you as a parent and yet still keep you connected and up-to-date with P.S. 204! Please make sure that students come to school well rested and arrive on time on all testing days. Students should have a nutritious breakfast at home or at school upon arrival and they should come prepared with several sharpened #2 pencils. Encourage them to do their best work and to have confidence in their ability. It is important for you to know that according to a NYS Regulations, all students are prohibited from bringing cell phones and other electronic devices into a classroom where a State test is being administered. Students are not permitted to have cell phones or any other devices with them or near them, including in their pockets, backpacks or desks during testing. 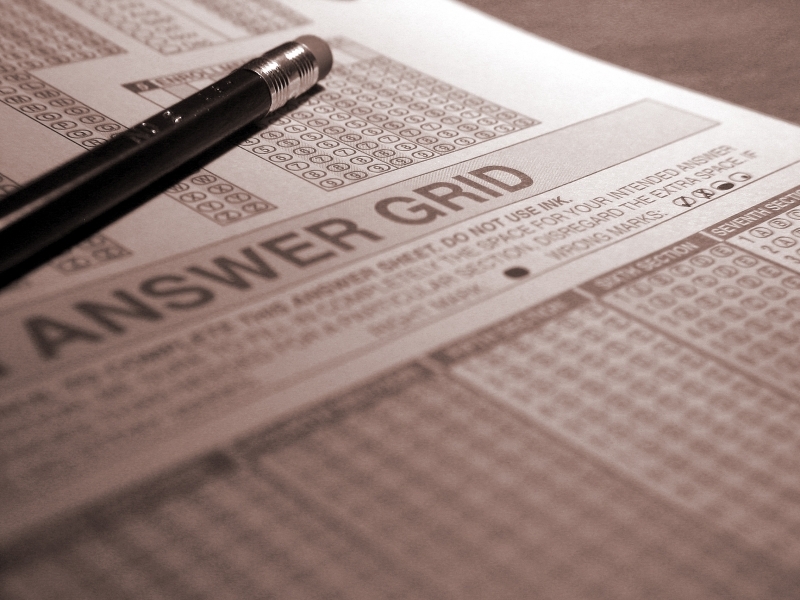 Any student found with a prohibited device during test administration, whether it is on or off, will have their test score invalidated. Please make sure your child does not come to school with a cell phone or other electronic device on any of the days when the State test is being administered. I wish you all a very happy and safe Spring Recess. Welcome to P.S. 204's Website! P.S. 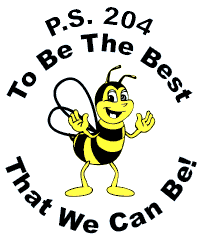 204's website is a great tool for all parents, teachers, and students for updated school information, calendar, pictures, videos and resources! Our translatable website was carefully designed to fullfill the needs of parents and teachers. We follow the Web Content Accessibility Guidelines 2.0 and if you need assistance or have any questions, please email or call Ms. Prezioso at (718) 236-2906. To view our monthly calendar please click on the link below. To view our Parent Handbook click on link. 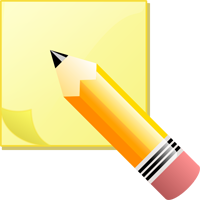 School supply lists are available for Pre-K - 5th Grade. Click here to view. We encourage all families to become members. Your donations help support activities and purchases made throughout the year; from updating technology, the Halloween Parade, Pre-K, Kindergarten and 5th Grade activities and graduation gifts to many various items needed for the classrooms such as printers and ink. Every donation counts and is greatly appreciated. 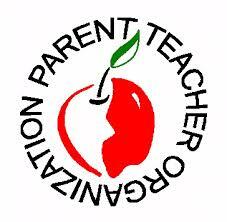 Click here for PTA Welcome Letter. Each class who has a 100% response will receive a pizza party. Our school will be participating in the SchoolStore program. This online program helps our school earn cash without students selling door-to-door, collecting money, or delivering products. Over 400 merchants, including Sears, Target and WalMart.com, have joined together to offer up to 50% of sales to our school for shopping through SchoolStore.com. Participation is key in helping get the word out about our School Store. Soon your child will come home with a parent letter requesting you to help them enter email addresses to friends and family. When you enter just 3 email addresses you'll receive a prize code your child can return the next day for a prize. Please note: Although it might say our fundraiser starts in January they are letting us start early for the holiday shopping. Shop online at Box Tops for Education website. P.S. 204 gets a portion of what you spend. Click here for a selection of Box Tops Collection Sheets.